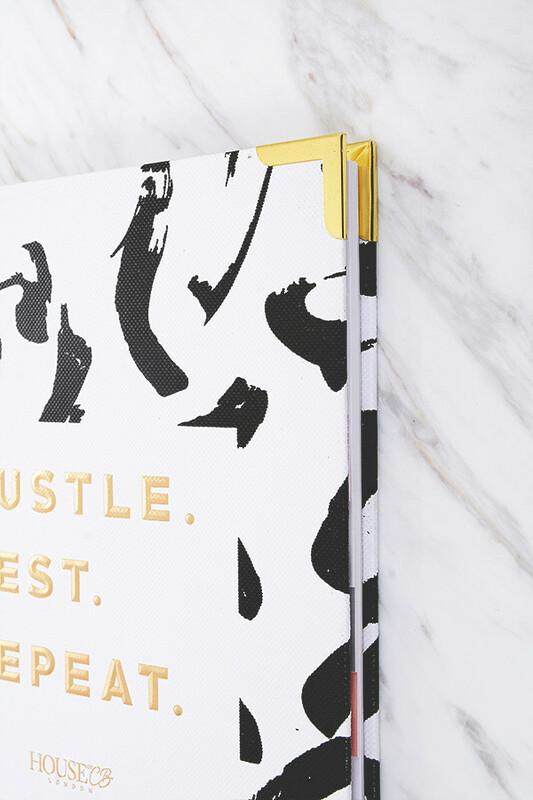 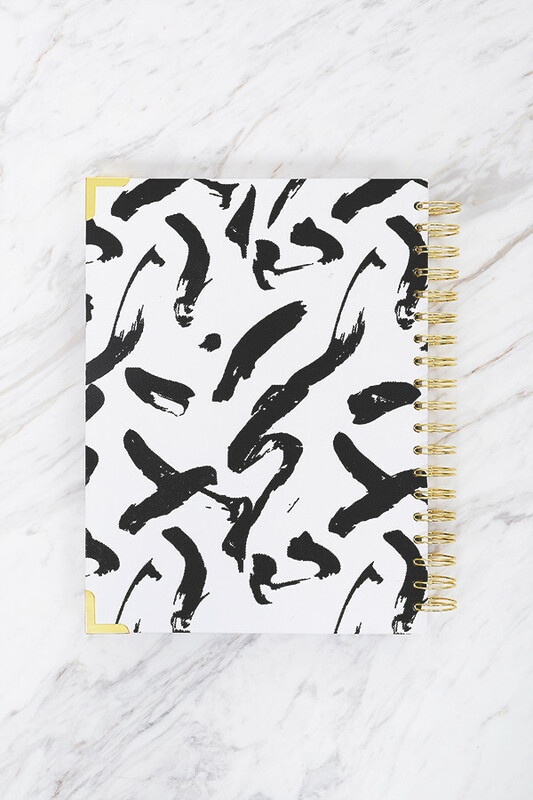 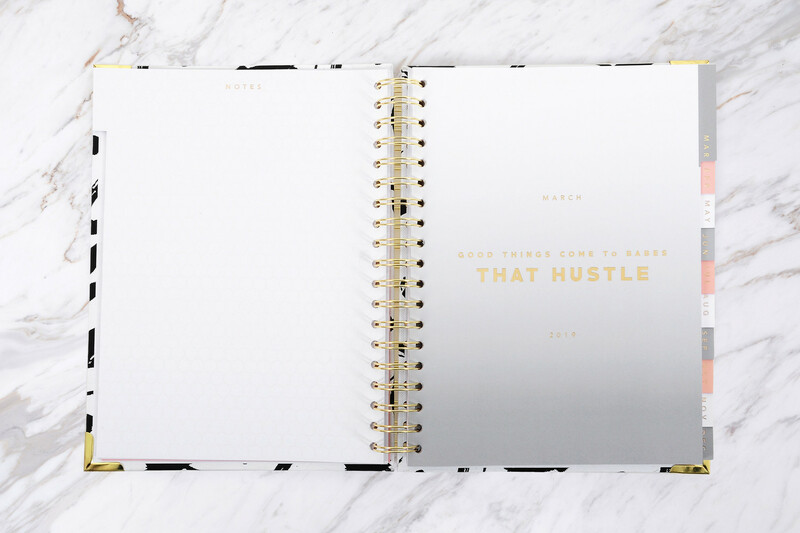 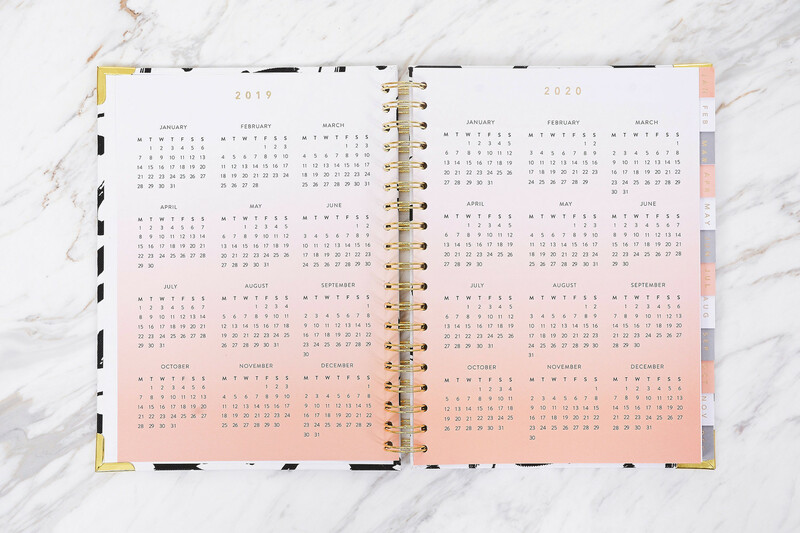 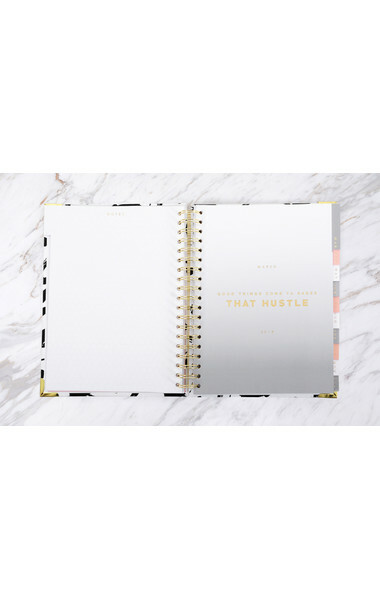 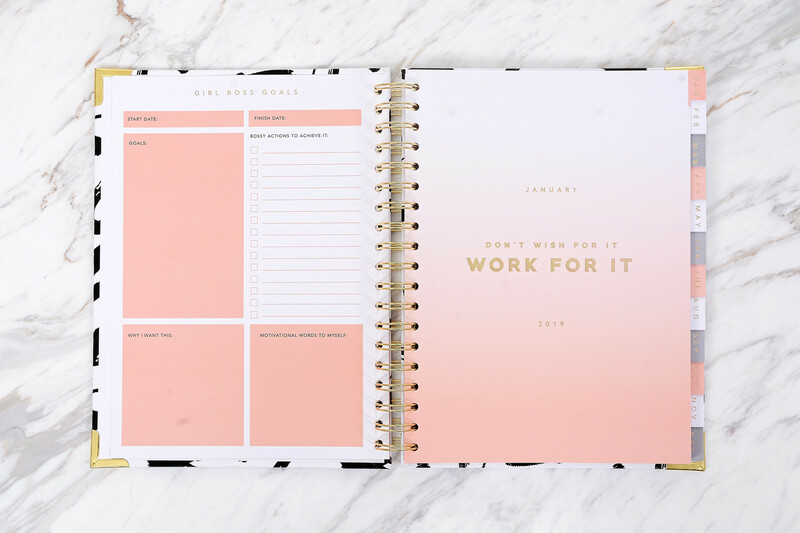 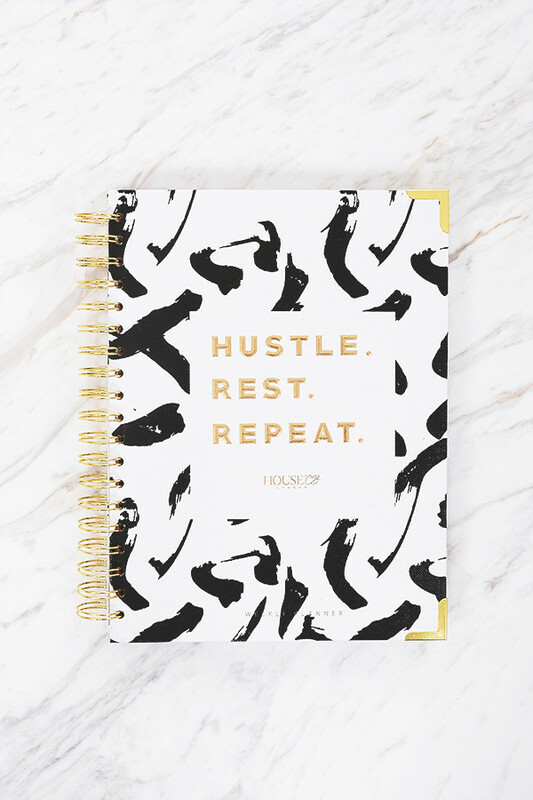 This hardback ring bound godsend is a lifesaver for all your crucial girl boss deadlines. 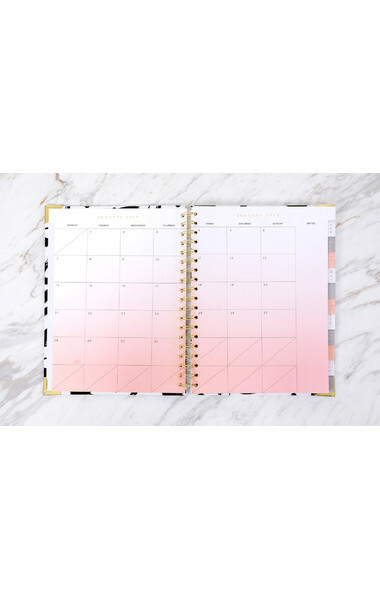 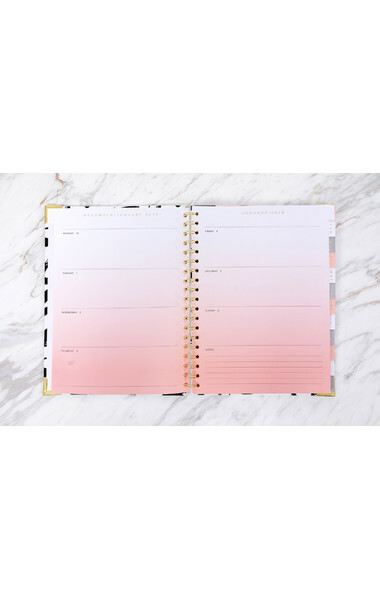 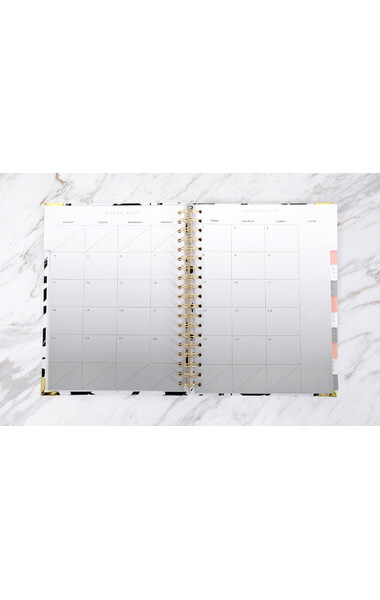 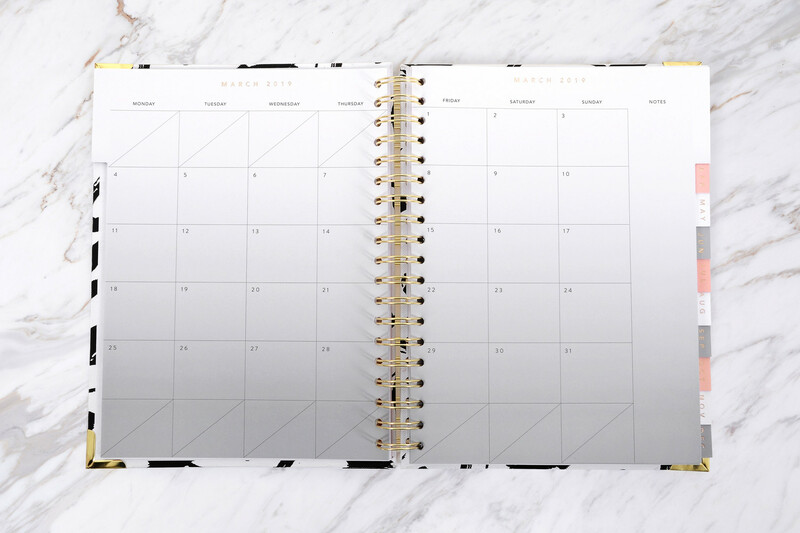 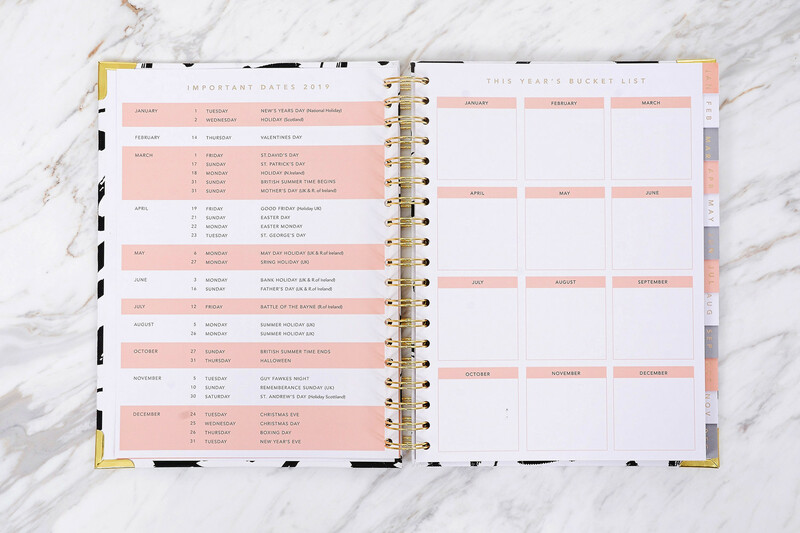 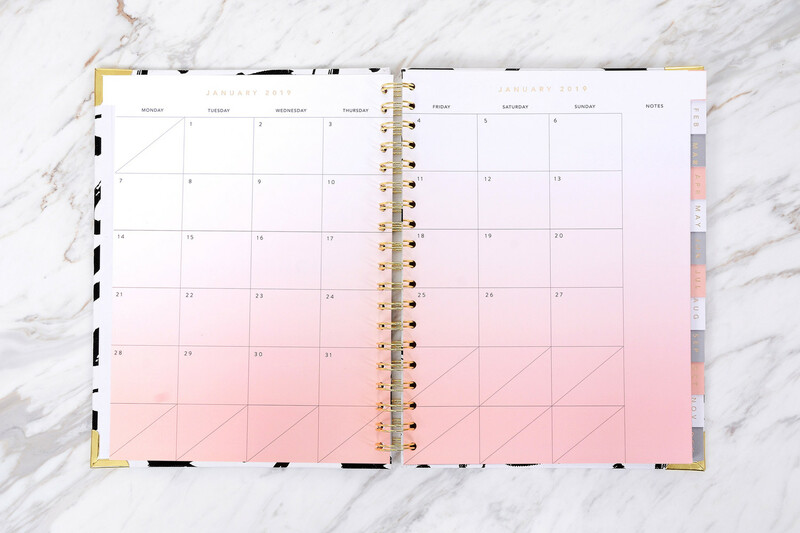 With planner sheets, diaries, calendars and even a bucket list, this stylish planner helps you keep ahead of it all. 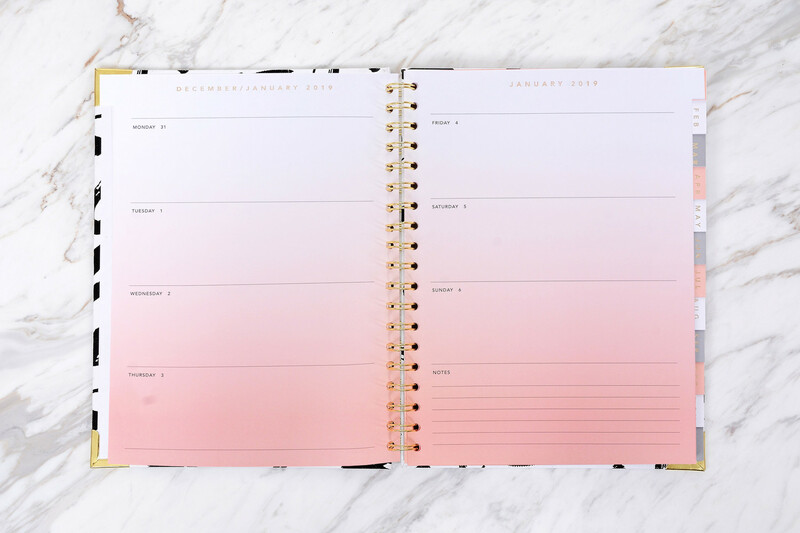 Buy one for your girls or keep it for yourself.